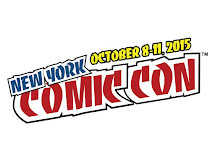 Exclusive Mini-Interview with Dark Horse's Scott Allie. 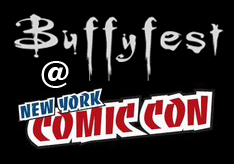 Buffyfest: Dark Horse's Twitter cover contest was for Buffy issue #7. We previously thought Nicholas Brendon was writing issues 3-5. Has that changed? Scott Allie: I think there was one tweet with an error in it, calling #7 his first issue, but yes, Nicky is co-writing #3-5, and then he's also co-writing #7. Christos [Gage] has the season outlined fairly tightly, and so we've looked over the whole season with Nicky to look at stories that made sense for him to hop into, depending on his schedule. is the "Felix" to Spike's "Oscar". Buffyfest: Thanks for clearing that up. So The Odd Couple hmm? We assume that Spike and Xander are going to be roommates once again. Can you give us any info as to how in the hell THAT happened? SA: There was a point in the Season 10 summit when Joss broke into a rendition of the Friends theme song … There may have been dancing, it was a long day. One of the challenges with the Buffy title is keeping the core characters closely enough together for the interaction and drama we want, that we think we need to do the series justice. So there's a lot of cohabitating going on. Buffyfest: Got it. So considering all this, should we be VERY worried about Xander & Dawn? SA: What …? Would Joss ever screw up a relationship between two of his favorite characters? Pshaw, Tara, come to your senses. 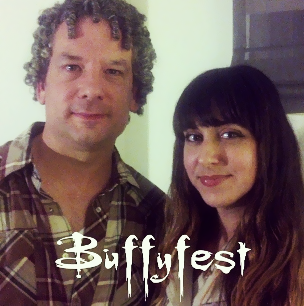 Buffyfest: Spike & Xander (Spander!) haven't spent a lot of time together since season 4, back when Spike didn't even have a soul. Assuming they're having any kind of relationship at all in Season 10, how will it differ from back then? SA: Both James and Nicky have said they love the interplay between the two characters, and I think Joss and Jane Espenson said the same thing. Look back at the end of Season 9, when Xander didn't want to leave Dawn alone in San Francisco, but had to go to the Deeper Well, for reasons good and bad … Spike was there for her. Look back at what Spike did in his scenes in those last few issues. I loved what Andrew did there, and we all agreed that their relationship would not be the same after that. I think the thing we all liked about Xander and Spike in Season 4 is the sort of thing Christos does really well, so I'm excited about it. Buffyfest: Fans seem to be very happy with the notion of both more Xander and more Spike this season. 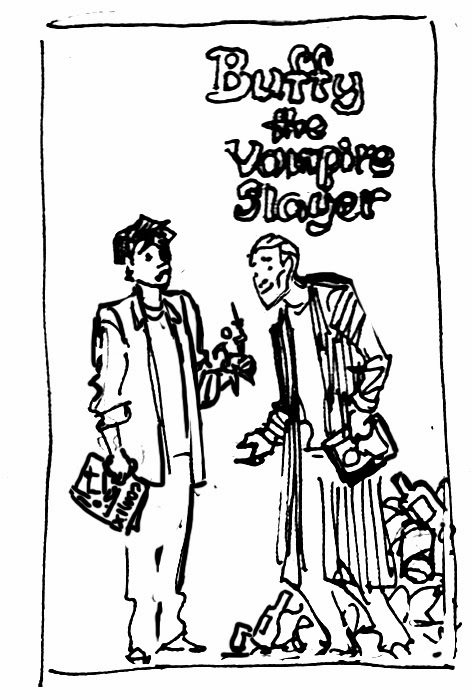 Is it safe to say at this point that Spike will be a permanent fixture in the Buffy title for the duration of S.10? SA: Yeah. 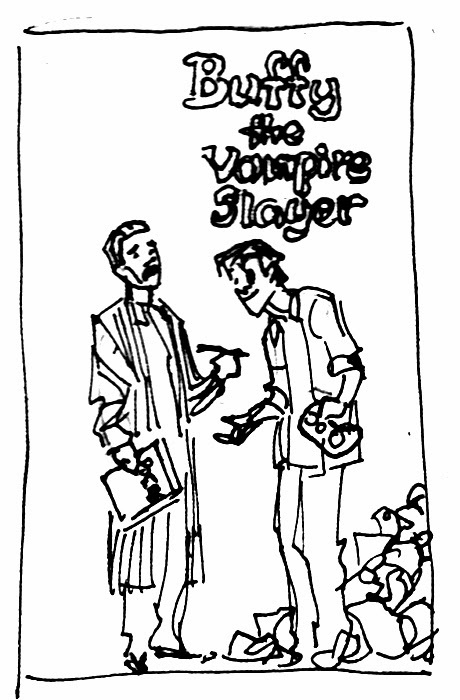 In Season 9, the plan was always to keep Xander in the background, as his anger problem simmered, building to the reveal about what he did in the Sunnydale crater in Season 8. Xander's relatively minor role in Season 9 was intentional. Spike's wasn't—we thought he was going to have a bigger role, but as things developed organically, we found he didn't have the appropriate things to do, he didn't have the role we thought he was going to. Some readers will think that means bad planning on our parts. Maybe. But you've gotta let the story make some decisions on its own, and we didn't want to shoehorn Spike's role into a story that we felt was gaining its own momentum, but we also didn't want him hanging around not doing significant things. It's okay to have Andrew Wells hanging around for comic relief, it's okay to have Kennedy popping up just to irritate people, but Spike ain't an ornament. And there you have it! Thanks to Scott Allie, as always. Buffy Season 10 #1 will be in stores March 19th. You Picked the Cover to 'Buffy' #7 - Co-written by Nicholas Brendon! So Dark Horse Comics is gearing up for Buffy Season 10 and yesterday they ran a contest. They basically let readers pick the cover sketch for upcoming #7 issue, which is co-written by Xander himself: Nicholas Brendon! FELIX is XANDER!! (Sketch on the right). I would've gone the other way but I'm assuming this outcome is a result of that one time Spike was living in Xander's basement. Ha! TONIGHT: Across the Whedonverse Event in LA with Added Guest Georges Jeanty! 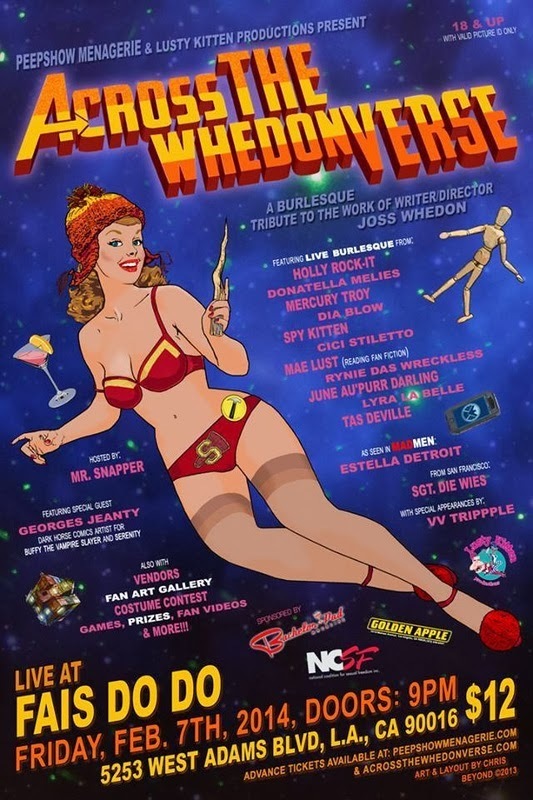 If you're in Los Angeles, definitely clear your plans tonight because the burlesque/fan event "Across The Whedonverse" has added a very special guest, Georges Jeanty of Buffyverse comic fame! 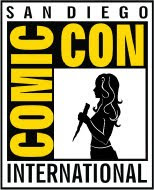 We are so proud to be sponsoring this fabulous event, there will be games, fanfiction, art, boobies, etc! Lusty Kitten Productions, who is responsible for all of this fabulosity, is also working with the National Coalition for Sexual Freedom a non-profit that explores ways to stay safe as one explores sexual freedom. Good stuff.